Now when you write about what you are actively doing, make sure that you write about it in a way that its educational. People can learn from your story when you are a new mom, an author, or a gym rat. Your readers will start hopping in your dm's and asking you for advice on your topic of choice. 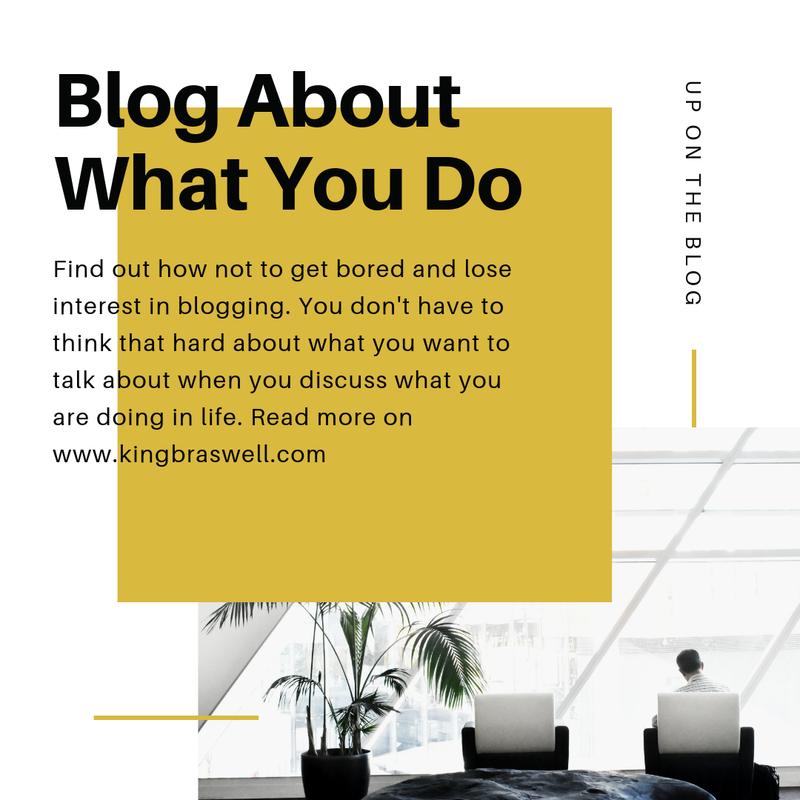 This is how you turn that blog into an consulting business, but that's a whole other story that I will discuss later. 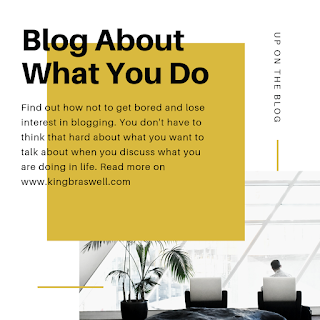 Do yourself and give it a shot, start documenting an area in your life and watch your blog comments, dm's and your emails blow up. Hit me up if you need any help because I Know A Little About A Lot.